1615 Wolfe Dr San Mateo, CA. | MLS# 459439 | Andrew de Vries, Probate Real Estate, San Francisco Probate Real Estate, Oakland Probate Real Estate, Berkeley Probate Real Estate, Alameda Probate Real Estate, Lafayette, Contra Costa Probate Real Estate, Probate realtor, Probate agent, Probate Broker. This rarely available vintage 4BD/2BA Eichler in the desirable 19th Avenue Park neighborhood is ready for a new owner's finishing touches. The bright level-in home boasts a large formal living room with fireplace and adjoining family room, updated galley kitchen, master suite, PLUS 3 additional bedrooms. 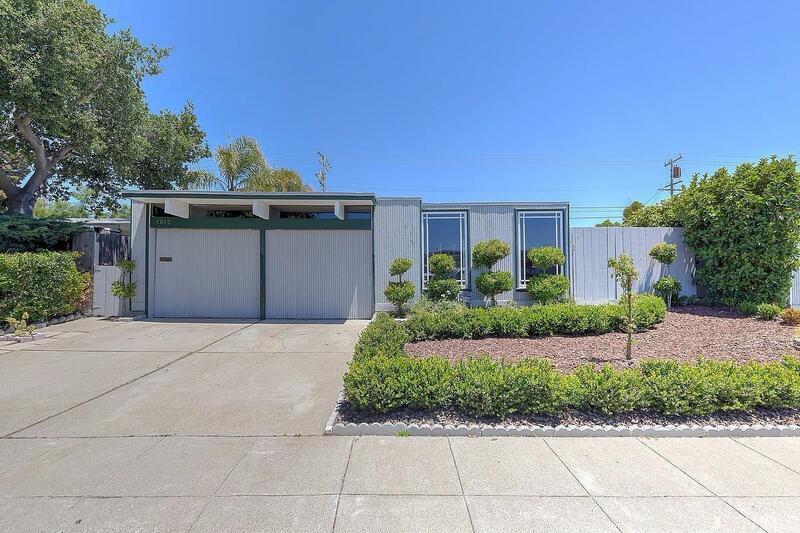 Stunning Eichler details throughout including wall to ceiling windows, beamed ceilings and center patio orientation. 5000 Sq Ft lot affords roomy front back and side yards for gardening and play. Home is exceptionally well located near freeways (Hwy 92 & Hwy 101), CalTrain, shops, restaurants, great schools, and more!